Inhalants are chemicals that are breathed into the lungs so the user can get high. These chemicals, which are compressed gases, are present in areosol cans. According to the organization Inhalant.org, computer duster is commonly used as an inhalant. Compressed gas dusters have been in use since the 1970s to remove dust from electronics without touching the device. Compressed air was a term used to describe the product, but it is actually compressed gas chemicals. The gas chemicals in the dusters are what cause intoxication. The most common types of gas in the dusters are tetrafluoroethane (HFC-134a) or difluoroethane (HFC-152a). Computer dusters come in a can and are either inhaled directly or sprayed into a bag and inhaled. The inhaled gas quickly enters the bloodstream through the lungs, where it affects the brain and other organs. The inhalant causes a high that lasts for a few minutes. 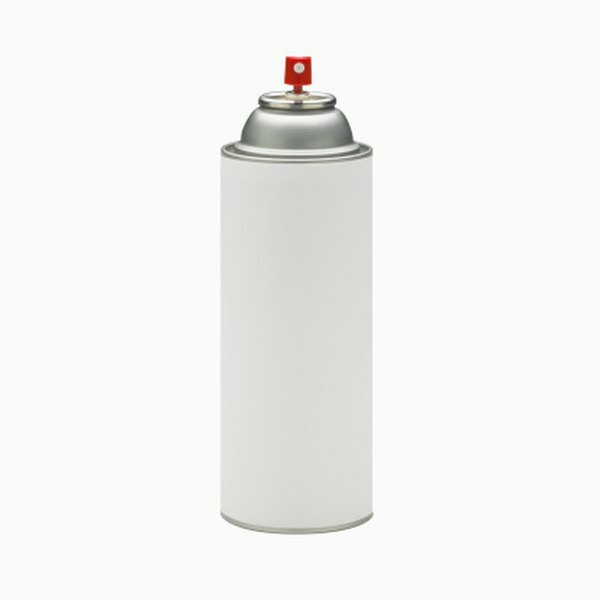 Inhalants are habit-forming, and the user will usually increase use over time. Some side effects of using an inhalant are reversible, but others are not. The short-term side effects may include any or all of the following: hallucinations, headache, dizziness, loss of consciousness, lethargy and fatigue, impaired judgment, weakness, spasms or tingling of the limbs, poor reflexes, hearing loss, visual and speech disturbances, violent behavior or mood changes, and abdominal pain. Long-term side effects of using inhalants may include weight loss, muscle weakness, changes in coordination, disorientation, difficulty carrying on a conversation or processing thoughts, depression and irritability. Permanent, irreversible side effects of huffing computer duster are severe damage to the central nervous system, serious brain damage, ongoing spasms of the limbs, hearing loss and damage to bone marrow. Damage to the liver and kidneys also may occur, and it is irreversible in some cases. Sudden Death Syndrome can occur the first time a person uses an inhalant or anytime thereafter. Sudden death occurs when the person uses the inhalant, and the heart begins beating at an extremely rapid rate. The rapid beat prevents the heart from functioning properly, resulting in cardiac arrest and death. Death can also occur at any time from suffocation. When the inhaled chemicals enter the lungs, oxygen is displaced, and without adequate oxygen, death occurs. According to the National Institute on Drug Abuse, the risk of this type of death is increased when a bag is used to inhale the chemicals because there is less oxygen entering the lungs.